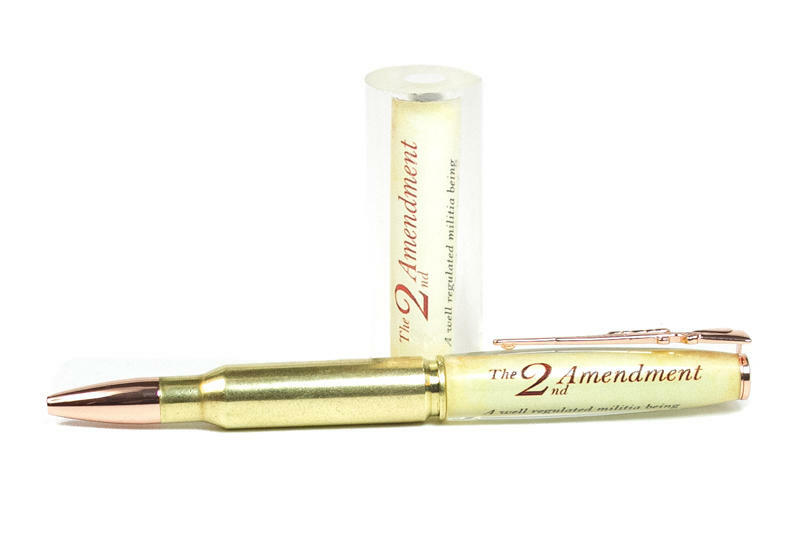 This item is a part of the "Pre-tubed Specialty Blanks" mix & match category. 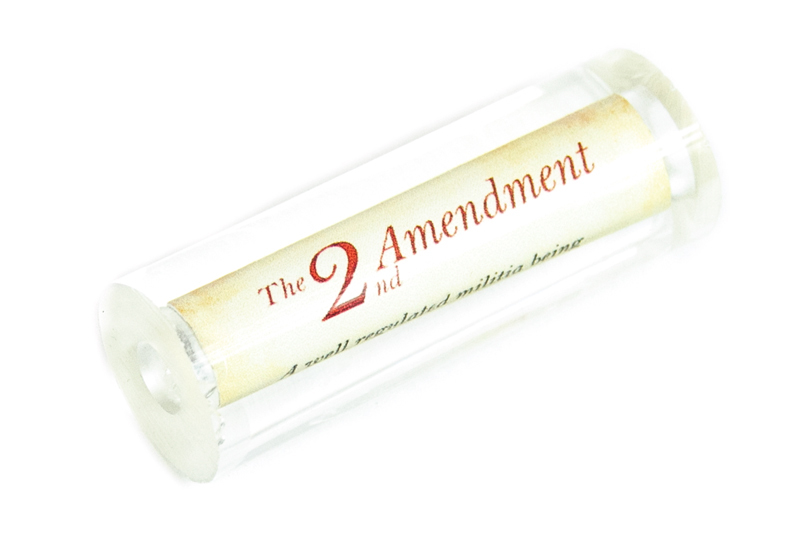 Mix & Match with other Pre-tubed Specialty Blanks for quantity discounts. 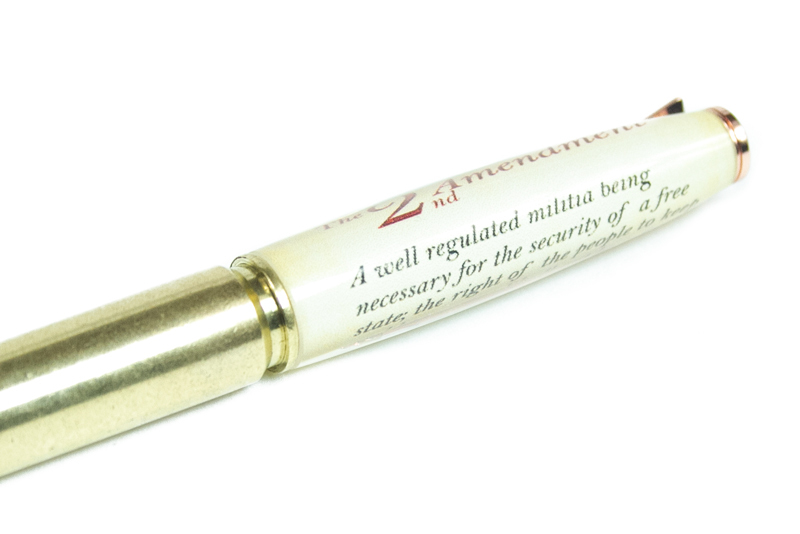 This superbly cast blank features the text of the second amendment to the US Constitution on a slim pen tube. 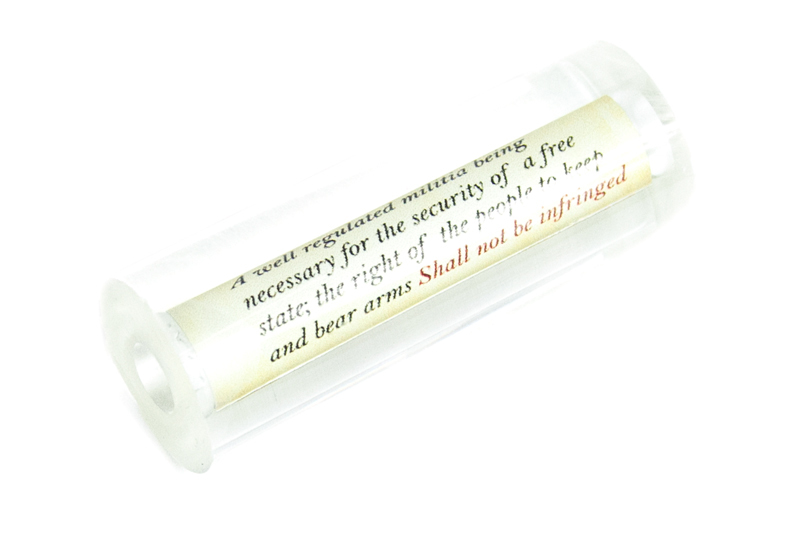 This single tube blank was designed to be used with one of the cartridge case blanks (with a slim kit), a cartridge case kit or a slim kit along with another blank. 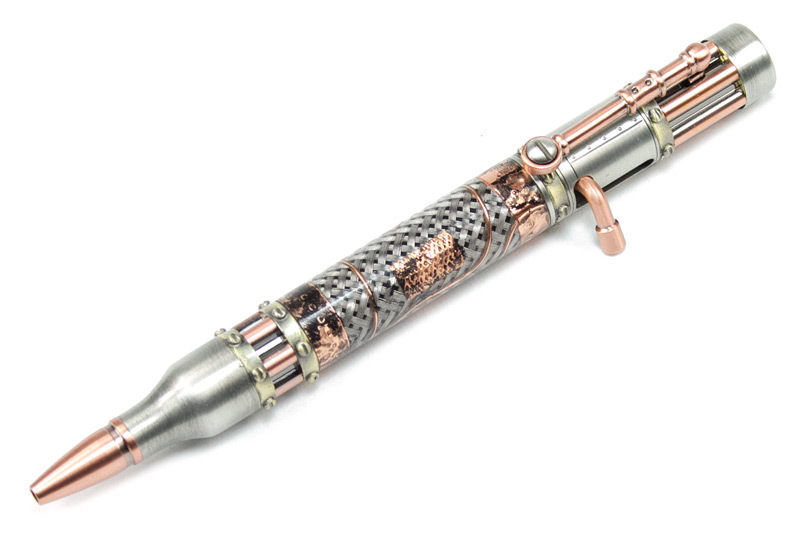 Price is for one unfinished blank for the Slim Pen Kit. 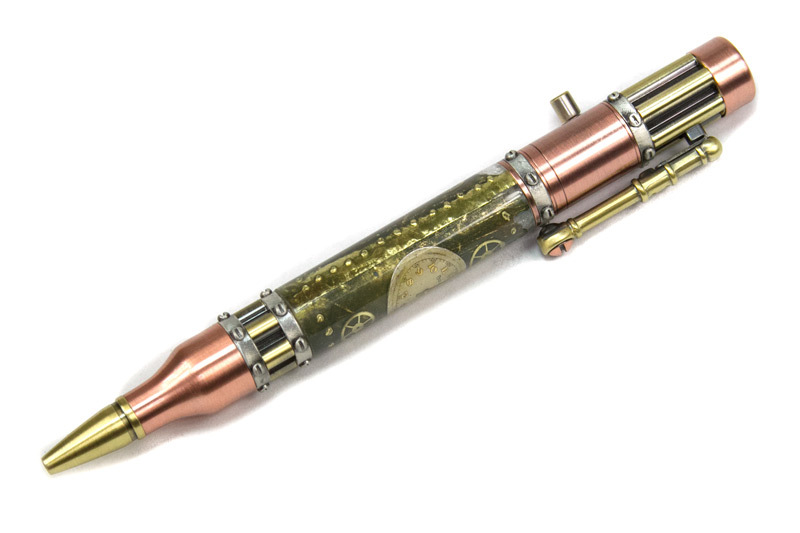 Shown with a 308 cartridge case blank and a copper slim bullet pen kit.